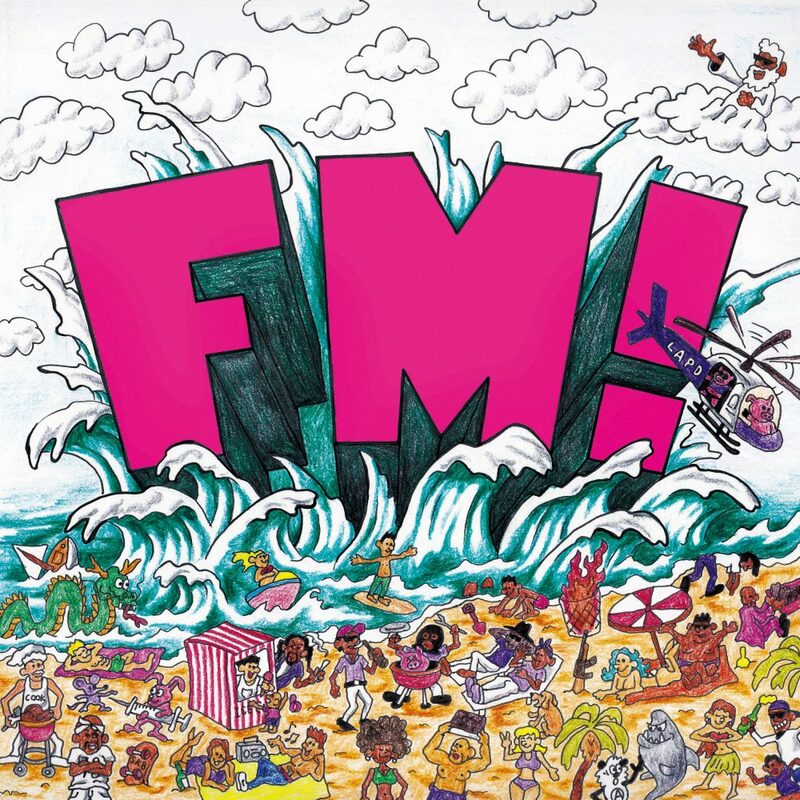 VINCE STAPLES: FM! | Gravillis Inc. Copyright © 2019 Gravillis, Inc - All rights reserved.